Web development has never been so simple! Here’s SIX More Reasons Why Our Clients & Google Prefer WordPress .. The WordPress Content Managment System (CMS) enables you to update and maintain your website from any location at any time without any prior programming or web development knowledge. There are literally thousands of highly skilled web development specialists working on and updating its software features as the web evolves. As an Audience Websites client, you can have all of these updates and upgrades applied regularly to your business website! Custom WordPress design allows you to appeal to the needs of your prospects in a highly professional, user-friendly and visually attractive way. WordPress accounts for over 25% of websites online right now! Its most notable users include the likes of CNN, The New York Times and MTV Newsroom. Google and WordPress are a match made in SEO (Search Engine Optimisation) heaven. This is largely due to WordPress’ mobile compatibility, logical page architecture and its sophisticated SEO tools which allow you to quickly optimise your site for the no.1 search engine. 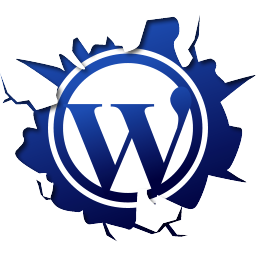 WordPress is amazingly versatile and will hence save you time, frustration and money on future web development and SEO services. Time is our most valuable commodity and, unlike money, it can’t be replaced. A strategic website allows you to work ON your business and, ultimately, gives you more choices. 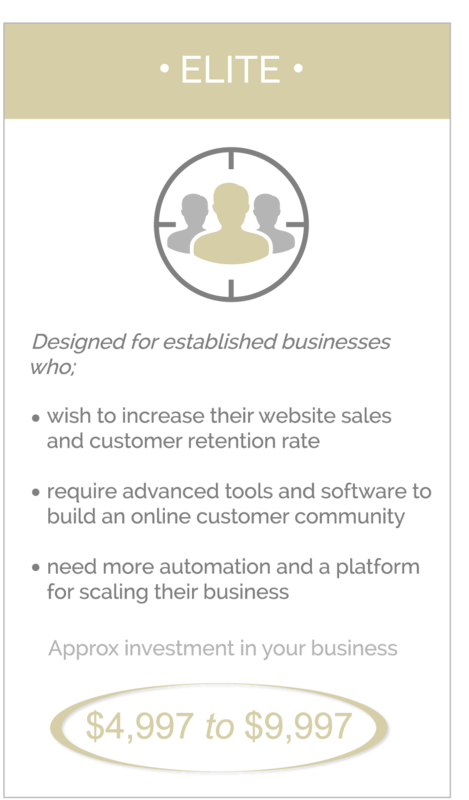 Which of these 3 online growth solutions best fits your business needs? Audience Websites are set up to capture both types of visitor; those who wish to do immediate business with you and repeat visitors who require more information and nurturing. 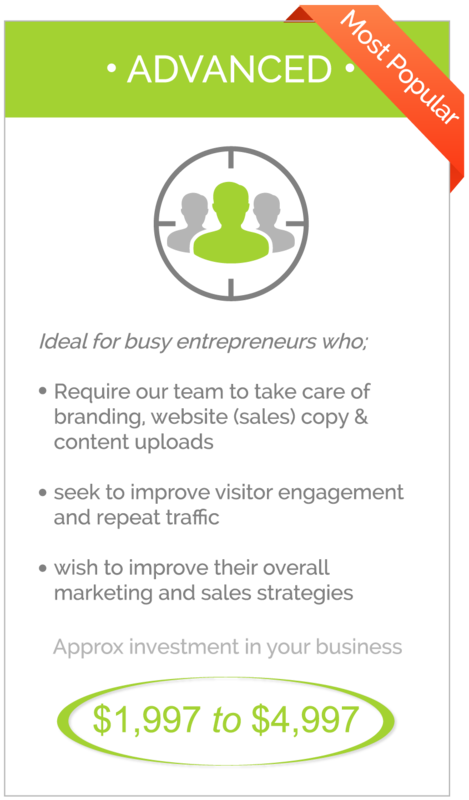 This approach ensures our client websites generate regular and healthy client leads .. without ever having to pick up the phone. The new website design is fresh and current, and has all the bells and whistles that fit with the present design look. It is an upgrade that was needed after many years of having the same site. Thank you for your support and the valuable advice freely given in our meetings.